Professionally serving Southern Maryland for over 20 years! 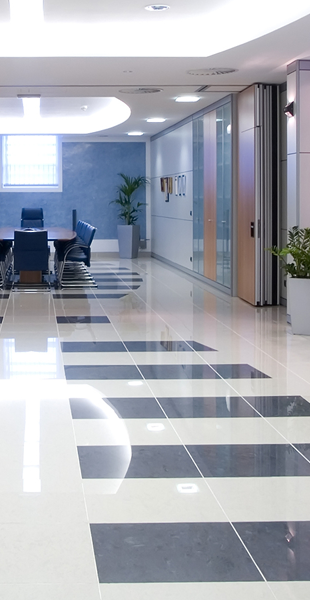 Master Cleaning Service specializes in providing commercial cleaning/janitorial services in Southern Maryland. We're your local, reliable cleaning solution.